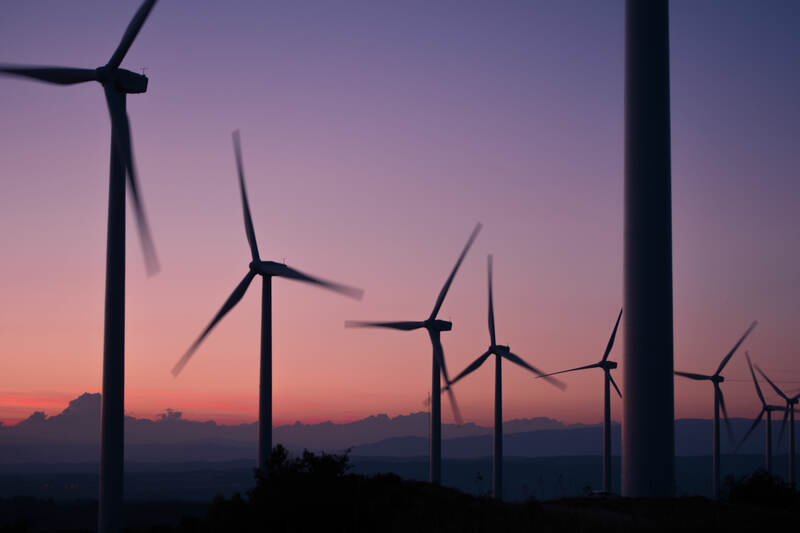 M&A - Muchowlaw served as Counsel for an acquisition by a leading trade association of a major foundation’s clean energy program with thousands of members. Muchowlaw has years of experience in for-profit and non-profit merger and acquisitions, both in the US and internationally. 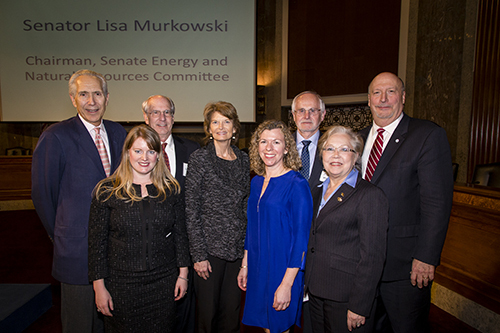 Dave Muchow, General Counsel, with other Executive Committee members of the Business Council for Sustainable Energy (BCSE), at the 25th anniversary of BCSE with Senator Murkowski (R. Alaska), Chair of the Senate Committee on Energy and Natural Resources. BCSE is the leading trade association for renewables, energy efficiency, and natural gas, and plays a major role as a business representative in climate change and other international programs. Muchowlaw and Bloomcatch, Inc. have produced a Kickstarter campaign on Bloomcatch’s new smart phone software to instantly identify plants and “Put the Power of Nature in the Palm of Your Hand.” Bloomcatch has a unique and simple, self-learning software that increases the accuracy of plant identification with a smart phone while linking consumers to experts in gardening – along with other features. Just take a picture of a plant and get the answer. This web cast also provides startup and Kickstarter companies with some basic legal and business tips from Muchowlaw on how to set up company and avoid legal problems. Clink on this link to see the Kickstarter webcast. Muchowlaw has become outside counsel to a new company that is applying Artificial Intelligence (AI) to meet the needs of military and aerospace contractors and the Department of Defense. Muchowlaw is General Counsel to a newly formed energy foundation and served as counsel in creating the foundation. This non-profit foundation will provide educational products and services on renewable energy, natural gas and energy efficiency. Our firm has been selected by a company that has exclusive rights with a Western Indian reservation to assess and develop the major energy resources such as solar, wind, coal, biomass, etc. on the reservation. We are counsel to a retail energy firm regarding purchasing retail energy assets from another firm. Dave Muchow, Managing Partner, Muchowlaw, has become counsel to a high tech wireless laser firm. 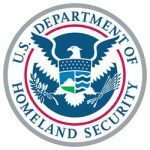 These lasers operate at very low power and low cost, and can be used to increase energy efficiency in buildings, detect health problems, and to identify harmful elements in the air and liquids for DOD and DHS. Muchowlaw is providing legal and practical business advice to an internet marketing firm that provides marketing services to small and medium size companies and helps clients get superior marketing results at more competitive rates. Dave Muchow, corporate lawyer and CEO, served as a judge of startup concepts at the Startup Hoyas Challenge at Georgetown University. With the support of Georgetown's McDonough School of Business, the Georgetown Entrepreneurship initiative enables students in every part or the university, graduate and undergraduate, to see the world as entrepreneurs do, while providing the knowledge and skills they need to act on their insights and add value to society. Muchow law is providing a 3 hour course,"Start up Law Made Easy, Everything you need to Know About the Law," at General Assembly in Washington, DC. Dave Muchow, corporate law expert, serial entrepreneur, and CEO, will be presenting this course that will cover basic requirements and practical business tips for startups. General Assembly is the international organization that helps entrepreneurs learn technology, design, and business skills from industry professionals in our global community. 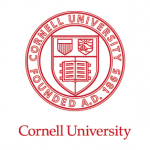 Dave Muchow, corporate and startup law expert conducted a webinar for Cornell's Entrepreneur Network on October 3. The topic is "Startup Law 101, What Startups Need to Know About the Law, Reducing Legal Fees, and Managing Lawyers." Dave is a tech CEO, board member, advisor, and counsel to many startup and other companies and nonprofit organizations. He also moderated a panel on "Legal Tips for Startups in Today's Economy" for DC Entrepreneur Week in Washington, DC on October 9 and is a frequent speaker on corporate law, technology, and entrepreneurship. What legal steps are needed to start a company? My father just gave me $5,000 for a startup. Do I really have to file with the SEC? How can I protect my intellectual property but still tell people about the product? What can I do myself and when do I really need a lawyer? How much will lawyers cost and how can I reduce costs? How can I manage my lawyers? Heath IP and HIPAA Compliance. We are helping several companies develop new, on line (Internet Protocol or "IP") marketing and intellectual property strategies while negotiating Health Insurance Portability and Accountability Act (HIPAA) regulations for on line privacy protection. In an address to the Atlantic Council, a preeminent institution promoting transatlantic cooperation and security, David Muchow, energy company CEO, noted that support for fracking from the public, investors, and policy makers ultimately depends on trust. This trust is built by providing enough facts so that these and other stakeholders can make sound judgments on the risks, rewards, and level of regulation required. It involves balancing many factors such as: What is fracking's impact on jobs, roads, water and air pollution, who owns the title to surface subsurface recycled fluids (and minerals recovered in the process), how much water is needed, how much can be recycled, and what level of regulation is appropriate? Muchow described several solutions that can be useful to all stakeholders to build support for fracking based on facts and trust. The SEC has moved to end the 80 year ban on publicizing equity offerings that haven't been registered with the SEC. On July 10, 2013, the SEC voted (4-1) to make it easier for small businesses to raise funds from accredited investors. Under the new rule, businesses raising funds can notify the SEC 15 days before publicizing it. The issuer must take reasonable steps to verify that sales are to only to "accredited investors" – generally investors with a net worth of over $1 million excluding the value of their primary residence. Hedge fund investors need to have at least $2 million in net worth, excluding their primary residence. New SEC safeguards to protect the public also have been issued. Muchow, an SEC counsel, points out, however, that critics are concerned that: 1) more misleading advertising could be generated by the rule; and 2) that the process is not actually easier because SEC is requiring that companies take additional steps to verify that investors are accredited. The new rules were effective on September 23, 2013. The SEC's action implements Section 201(a)(1) of the JOBS Act (Jumpstart Our Business Startup Act) and continues the general trend toward breaking down the barriers between those raising and providing funds, such as crowd funding companies like Kickstarter and Indiegogo.